We appreciate the leadership of the Committee pursuing a reauthorization of the Higher Education Act (HEA). 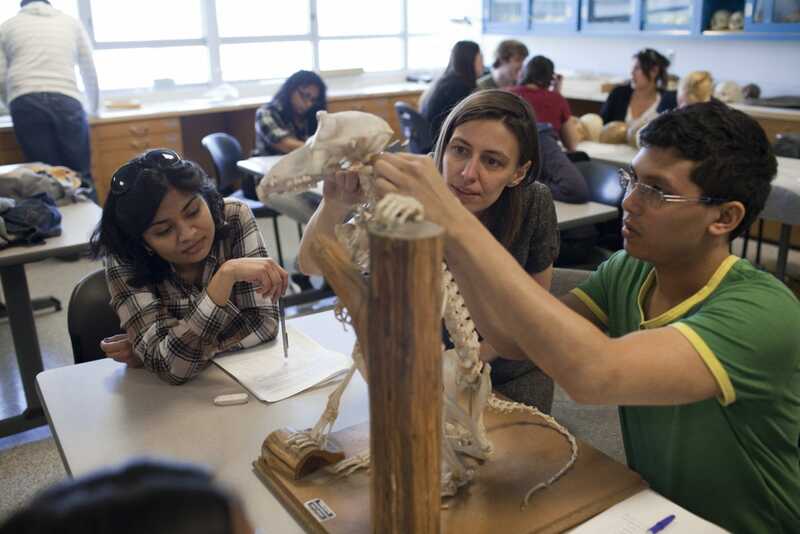 HEA was signed in 1965, in the spirit of expanding opportunity so that no student would be denied a chance to participate in higher education due to finances or socioeconomic status. Today, a great higher education can serve as an engine of social mobility, but equity matters to ensure that all students — particularly historically underserved students — have the support they truly need to succeed. This law is long overdue for reauthorization and needs to be updated to address growing economic inequality, a changing and innovative higher education landscape, and the central importance of a postsecondary education for competing in today’s workforce and leading a thriving life. A reauthorized HEA must fully address issues of access, affordability, and completion. In this regard, the PROSPER Act does take some steps in the right direction. It begins to simplify the FAFSA and provide students with a mobile option, which can help streamline financial aid by making it more accessible to students. It includes more robust financial aid and loan counseling, which will help students have the information they need to make informed postsecondary finance decisions. The PROSPER Act also moves toward focusing accreditation on outcomes for students. Furthermore, in providing technical assistance to institutions with programs at risk of losing Title IV eligibility (those with repayment rates below 45 percent), it provides a lever to monitor and support institutional improvement. Finally, the PROSPER Act’s inclusion of IMPACT Grants supports innovation by encouraging the creation, development, implementation, replication, or scaling of evidence-based practices for low-income students, students with disabilities, and first-generation students. As Ed Trust research has shown, institutional decisions can improve student outcomes.1 Investments in evidence-based practices provide the potential to improve access and completion for the students who struggle the most to complete. But while the bill does have some promising aspects, overall, it would move our nation’s higher education system backward and create more barriers for students of color and students from low-income families. Thus, The Education Trust must oppose this bill. The PROSPER Act represents a step back in affordability for low-income students by limiting access to student financial aid. Congress should be using HEA reauthorization to address affordability for the students who struggle the most to pay, but this bill does the opposite by eliminating programs and not reinvesting in need-based student aid. The bill proposes the elimination of Supplemental Education Opportunity Grants (SEOG), subsidized loans, and time-based loan forgiveness for Income Based Repayment (IBR) — all steps that undermine college affordability. 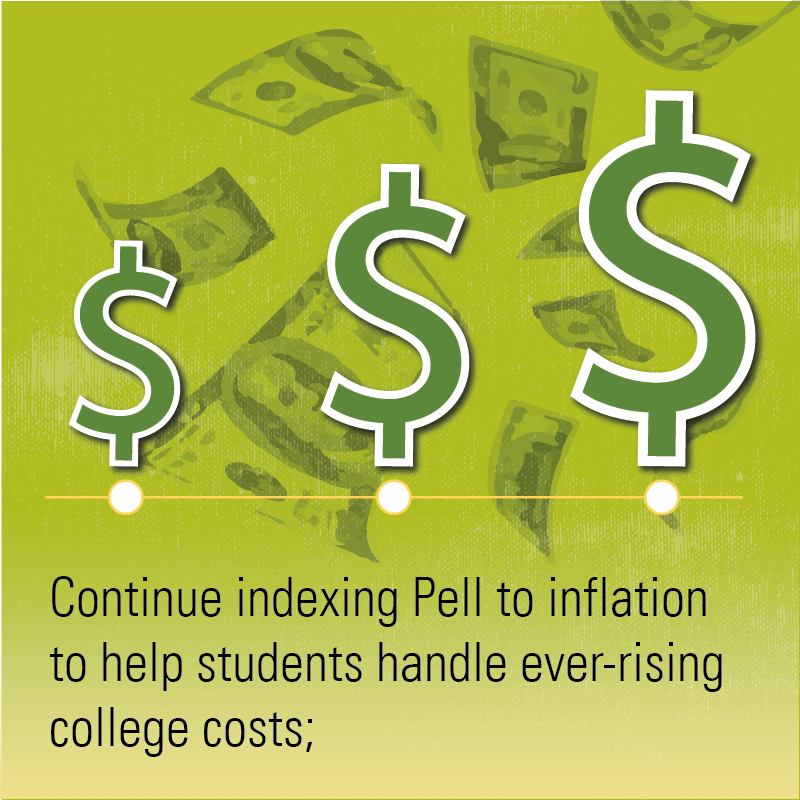 The bill fails to invest in student aid to improve access or affordability for low-income students; instead, the Committee should consider increasing the maximum Pell Grant, maintaining the inflation adjustment for Pell, and expanding Pell eligibility to undocumented and justice-impacted students. The PROSPER Act expands Title IV eligibility for short-term programs but does so without sufficient guardrails to assure the quality of programs or benefits to students. This provision risks giving predatory institutions new opportunities to target low-income students and students of color. 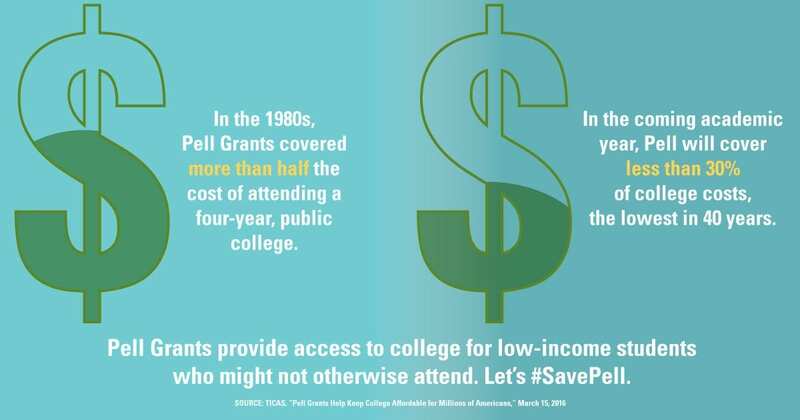 Additionally, the bill adopts a paternalistic approach to student aid for low-income students by mandating that Pell Grants and student loans be disbursed like a paycheck, despite the limited evidence of the benefit of this approach for students. At a minimum, institutions should be given the choice whether to opt into such programs, and additional evidence should be collected to determine if this approach truly benefits low-income students or creates new barriers to participation. At a time when the public and students demand better results and economic returns on higher education investments, the PROSPER Act deregulates institutions of low value that leave students worse off. The bill eliminates regulations that protect students and creates an ecosystem conducive to predatory institutions. We believe the elimination of gainful employment requirements, the rolling back of borrower defense regulations, the elimination of the 90/10 rule, the elimination of state authorization for distance education programs, and the prohibition on issuing new regulations on these issues are detrimental to the interests of taxpayers, education equity, and students. 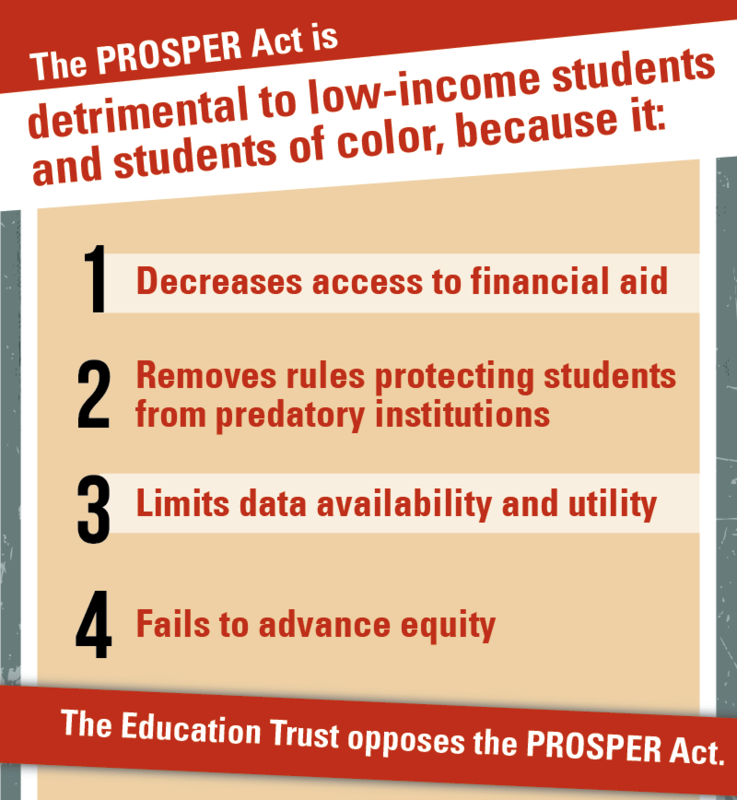 With these actions, the PROSPER Act rescinds vital protections for students and taxpayers and weakens accountability for the institutions most likely to prey on low-income students and students of color. The Committee further misses the opportunity to protect the integrity of federal aid programs and improve the quality of the postsecondary education system by codifying strong protections for borrowers who have been defrauded; strengthening the authority of the Education Department to hold institutions accountable for awarding worthless credentials; and improving the 90/10 rule by closing the GI Bill loophole and lowering the threshold for revenue from non-federal funds to 85 percent. Absent better data, it is impossible to assess how institutions and policies are impacting low-income students and students of color. The PROSPER Act fails to address gaps in data currently collected, perpetuating the knowledge gap while decreasing transparency and accountability. This vacuum of data makes it impossible to fully assess the impact on equity of the provisions of the existing law or the proposed bill. While the PROSPER Act moves in the right direction by establishing the College Dashboard, this largely presents information already available while maintaining the data and information gaps that exist today. Failing to include the College Transparency Act, a bipartisan solution with broad stakeholder support, is a short-sighted move that willfully neglects to provide students, policymakers, and institutions with the information on educational quality that they desperately need. HEA reauthorization provides an opportunity to establish a secure student-level data network (SLDN) allowing for more comprehensive understanding of college access, affordability, and outcomes for all students, but the PROSPER Act falls far short on this issue. While we at The Education Trust believe that incentivizing and holding campuses responsible for outcomes is the correct approach, accountability absent a focus on equity is highly problematic. Certainly, many campuses need to improve student outcomes, most especially those with graduation rates below 25 percent. However, the PROSPER Act’s approach to accountability ignores important lessons from state performance-based funding systems, many of which have been shown to funnel limited state dollars to well-resourced institutions that enroll the most affluent and academically prepared students while failing to support institutions that serve a more representative community.2 Rather than applying an immediate penalty through the blunt instrument of an artificial threshold, an effective accountability system would reward colleges that enroll and graduate Pell-eligible students while providing underperforming and underfunded institutions the time, resources, and support they need to improve. 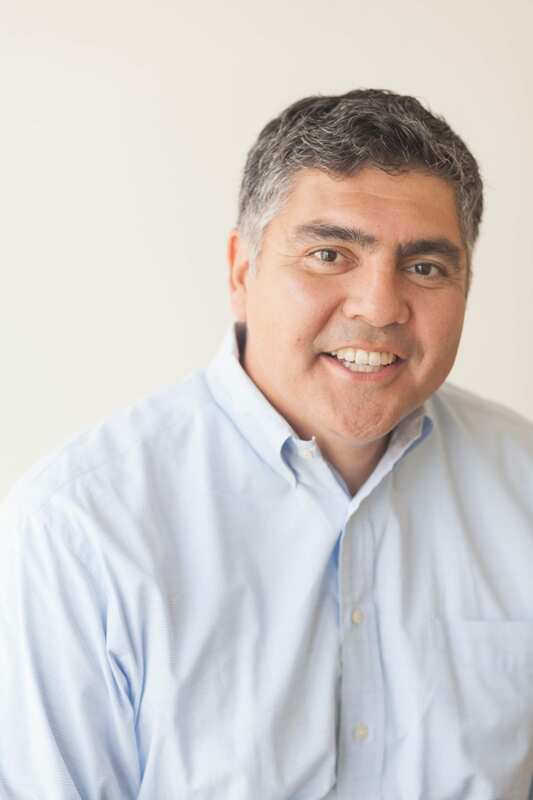 This could be achieved through an institutional bonus system that rewards institutions that serve Pell-eligible students well or a differentiated risk-sharing approach that adjusts for the student population served. The Education Trust would be eager to work with leaders in both parties on the design of such a model. Another example of an absence of an equity lens in this proposal is the reallocation of up to $150 million in work-study funding for institutions with high Pell completion rates. While we believe a focus on Pell completion is laudable and absolutely called for, the proposal fails to account for the percentage of Pell-eligible students enrolled within institutions; and, as a result, any new funding will likely benefit wealthy, selective campuses where low-income students are the least likely to enroll. As one important piece of the Title IV eligibility system, we appreciate the effort to focus accreditation on student outcomes, which is much needed. But we are concerned that the PROSPER Act fails to ensure accreditors will set ambitious outcome standards and be rigorous in their evaluation of these outcomes. This provision could be significantly strengthened to provide guardrails against bad actors and ensure that the accreditation process fulfills its dual missions of quality assurance and institutional improvement. Also concerning, the approach to “risk sharing” in the PROSPER Act (making campuses more responsible for student outcomes by increasing the amount of financial aid they return when a student does not complete the semester) could result in campuses excluding the students they perceive as most likely to drop out rather than working to better support underrepresented students. Furthermore, requiring institutions to disburse financial aid like a paycheck, when coupled with this approach to risk sharing, poses a dangerous threat to low-income students who could become homeless as a result of suddenly losing aid when they are unable to complete a semester. We believe the PROSPER Act falls far short of what is needed and what we should expect in a bill that strengthens higher education, protects students, and focuses on equity. Instead of pursuing this path, Members should work in a bipartisan manner to draft an HEA reauthorization bill that strengthens Pell, further simplifies the FAFSA, increases protections for student borrowers, improves higher education data, strengthens the Title IV eligibility criteria on equity and completion for low-performing institutions, and supports institutional effectiveness at campuses serving historically underserved students. We urge Members of the Committee to oppose the PROSPER Act. Andrew Nichols, “The Pell Partnership: Ensuring a Shared Responsibility for Low-Income Student Success,” (Washington, DC: The Education Trust, 2015); Andrew Nichols and Denzel Evans-Bell, “A Look at Black Student Success: Identifying Top- and Bottom-Performing Institutions,” (Washington, DC: The Education Trust, 2017); Andrew Nichols, “A Look at Latino Student Success: Identifying Top- and Bottom-Performing Institutions,” (Washington, DC: The Education Trust, forthcoming).